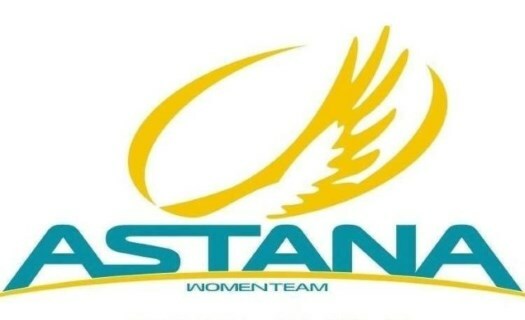 Astana Women's Team has announced the signing of Marie-Soleil Blais. The Canadian rider is the first new signing for the 2019 season. The 29-year-old rider joins a UCI team for the first time in her career, although she has a palmares that includes top-ten spots in races like the Grand Prix Cycliste de Gatineau, the White Spot/ Delta Road Race and the Chrono de Gatineau. She also has multiple Quebec provincial titles in the road race, the individual time trial and the Criterium de Montreal. Blais started her sports career with ice hockey and turned to cycling when she was 24. "I always loved riding, for me, bike it's always been equivalent to freedom and I saw it as a wonderful way for exploring new places," she explained. "Hockey is a tough sport where injuries are quite common and at one point I realized I wasn't able to progress anymore and I thought that I had better chances in cycling: I loved it from the beginning and the more I learn the more I loved it, and now I'm very happy for this new step in my career. "I really have to thank my coach Chris Rodzilsky: with him, I really reach a new high level of training, I really stepped-up my performances and now I can't wait for the next season to start. I'm ready to try new experiences, to learn from the team and to help my teammates, I want to be part of the team's success." In 2019, Astana Women's Team will once more be sponsored by the Montreal based company Argon18 and this means a lot for the rider. "When I was 16, my very first bike was a blue-painted Argon18, my track bike is an Argon18 and during last season my time trial bike was an Argon18 E-118 Next," Blais commented. "I'm very proud to represent such a big Canadian brand in races all over the world and it would be awesome to earn a call for the next World Championships in Yorkshire, but on a longer term my goal is to represent Canada at the Olympic Games."